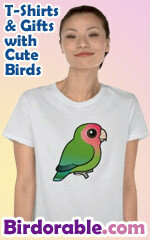 Home > Birding Apparel & Gifts > Pop Culture Birding Designs > got? > got scope? Oh, all the serious birders have one. A spotting scope, that is. This spoof of the long-running "got milk?" campaign asks something one birder might ask another: got scope? Just try not to rub it in to those who are scopeless.